Bookings have begun online today, 15 November onwards on the Jawa Motorcycles website. 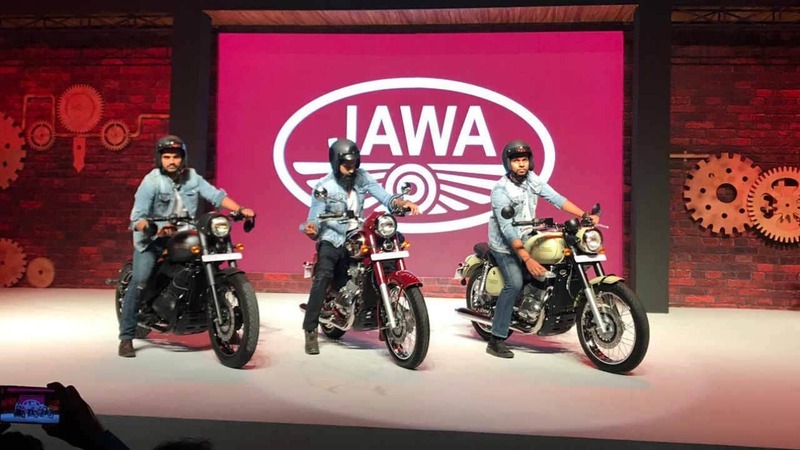 The Jawa and Jawa Forty Two have been launched in India today. 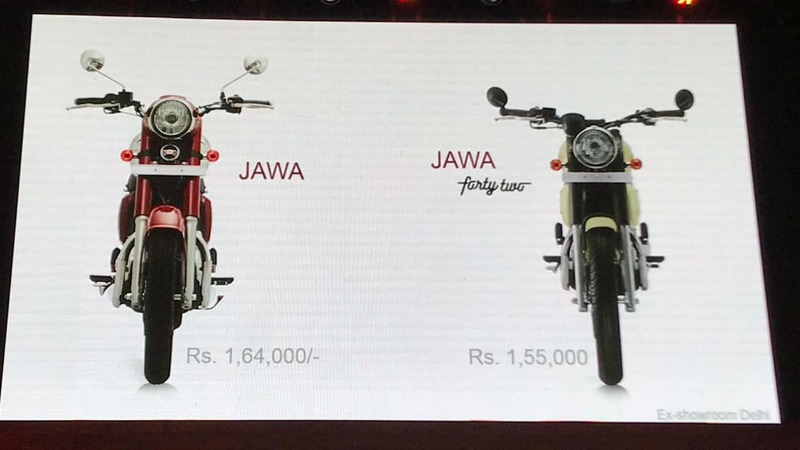 Jawa 350 based on same platform as Mahindra Mojo could be the first model to go on sale this year. 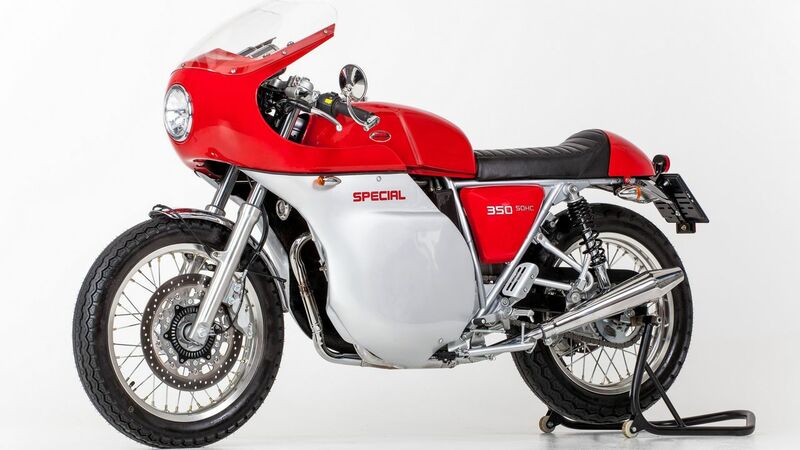 The Jawa 350 OHC however, is only styled to take advantage of that nostalgic feeling, but comes with modern-day conveniences.